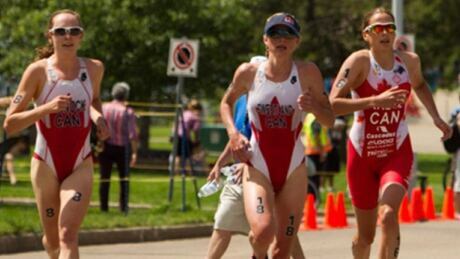 Canadian triathletes have to wait until June 9 to learn if they will be competing at the Rio Olympics. In the interim, coach Jamie Turner praised the efforts of his athletes in their qualification attempts. You are currently browsing the archives for the Sports/Olympics/D3 Rio 2016/Triathlon category.